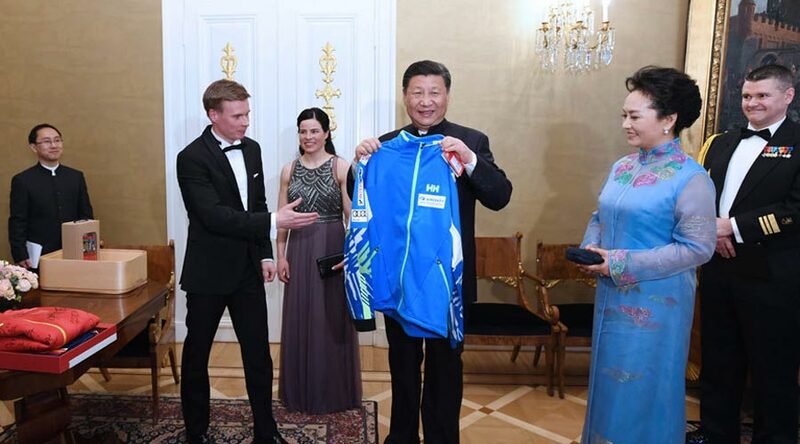 From the new partnership to practical cooperation and people-to-people exchanges between Finland and China, Finnish people, media and officials have spoken highly of and responded positively to Xi's visit. 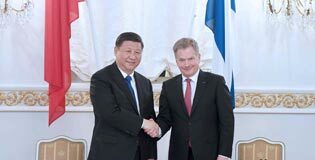 China and Finland confirmed the establishment of a future-oriented new-type cooperative partnership in a joint declaration during Xi's state visit to the country. 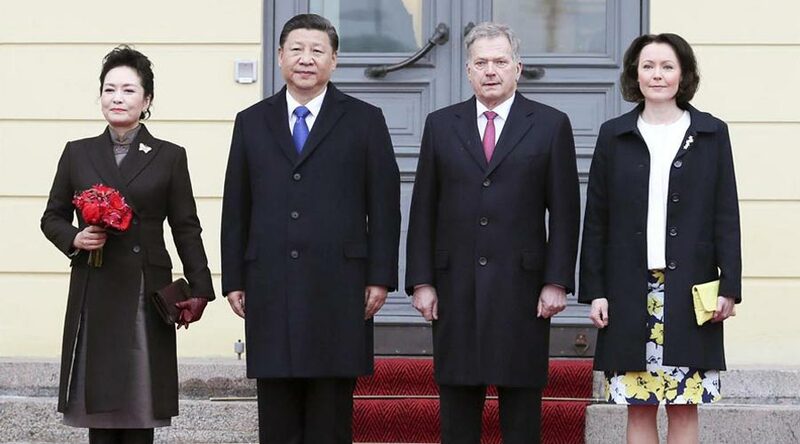 Finnish Parliament Speaker Maria Lohela expects the Chinese President's visit to Finland to deepen relations between the two countries, and send a positive signal to the Chinese people. 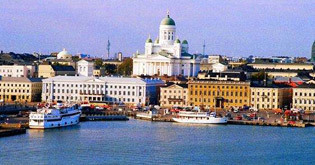 Although Finland is on the northwestern stretch of the bet-and-road area, but its new technology is highly in demand. 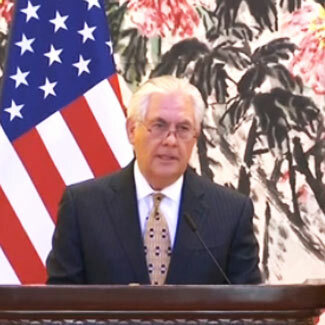 US Secretary of State Rex Tillerson was in Beijing earlier this month. 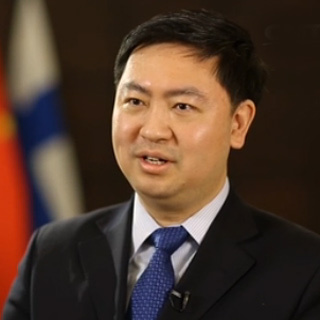 He said President Donald Trump was looking forward to a future visit, and the US side was ready to enhance cooperation and understanding with China. 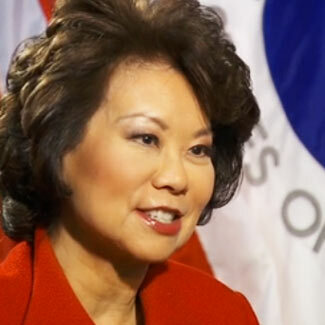 America's transportation secretary Elaine Chao, who is the first Asian American to serve in the US cabinet， shares her take on the state of the country's infrastructure, and building bridges between China and the United States. 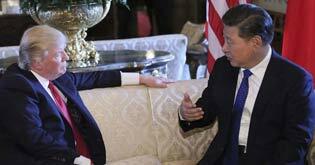 Chinese President Xi Jinping on Thursday extended an invitation to his U.S. counterpart Donald Trump to pay a state visit to China in 2017. 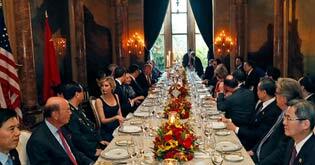 US President Donald Trump said he would have a “very, very great relationship” with China during a dinner with Chinese President Xi Jinping on Thursday. 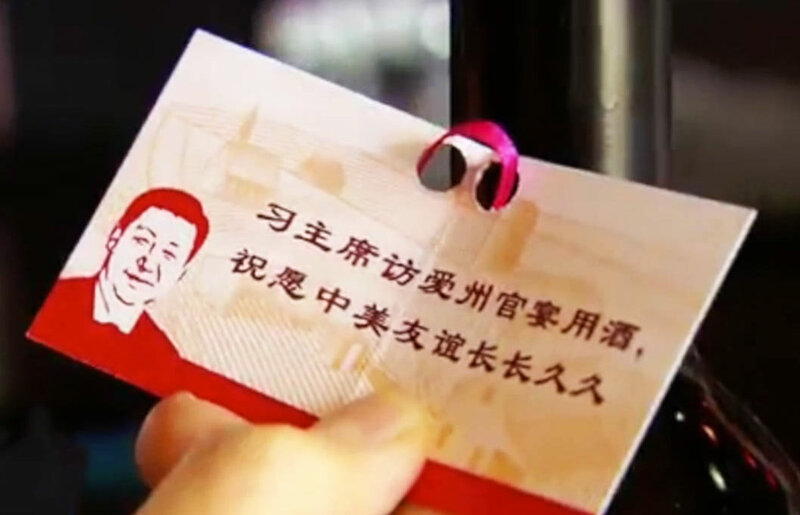 As a young man, President Xi found a home in an unlikely part of the American Midwest. He briefly lived in the state of Iowa, known more for farming than international affairs. 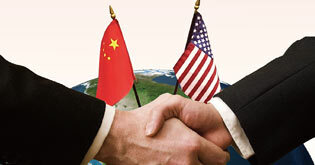 China hopes the upcoming meeting between President Xi Jinping and his U.S. counterpart Donald Trump will set the direction for the development of bilateral ties, an official said Friday. 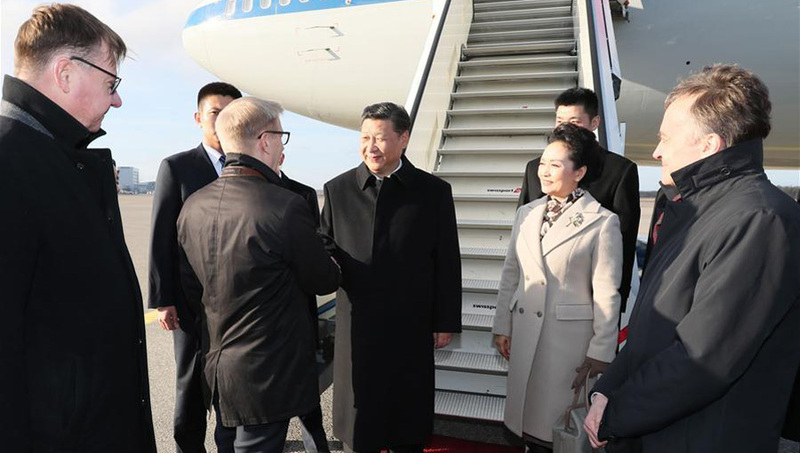 Media around the world are closely watching the Xi-Trump meeting, as a lot will be on the table at the first face-to-face encounter between the two presidents. 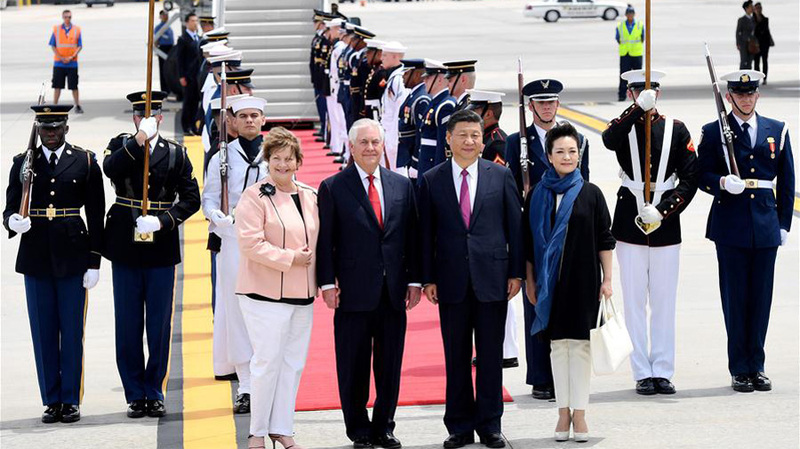 Palm Beach is simultaneously rolling out the welcome mat, for President Xi Jinping, and working hard to ensure the Chinese leader's safety. 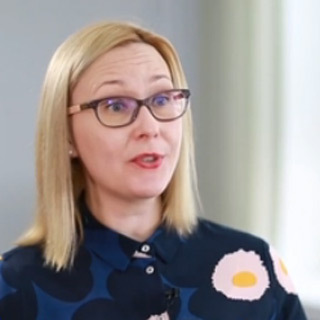 The family of five has been living in the Chinese capital for nearly 20 years and all three kids speak fluent Chinese. 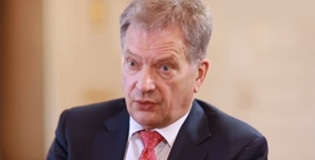 Finnish President Sauli Niinisto shared his perspectives on cooperation and how the Nordic nation would like to dovetail with China's Belt and Road Initiative. 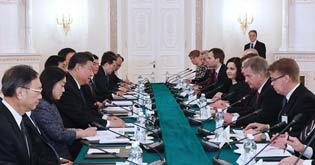 In just five short years, all eyes will once again be on China for the 2022 Winter Olympics. 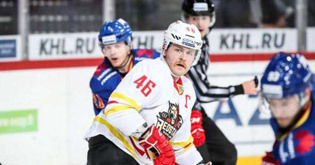 This time, the country has the motivation to be a hockey heavyweight. 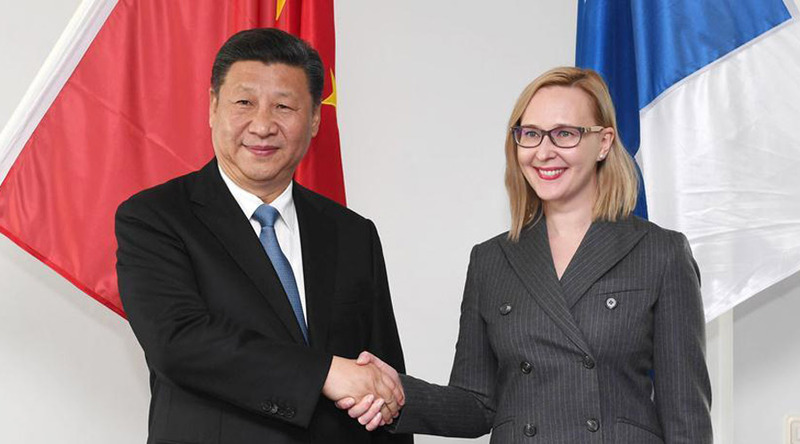 China has been Finland largest trading partner in Asia for 13 years in a row...China is the fourth top import origins and sixth top export destination of Finland. 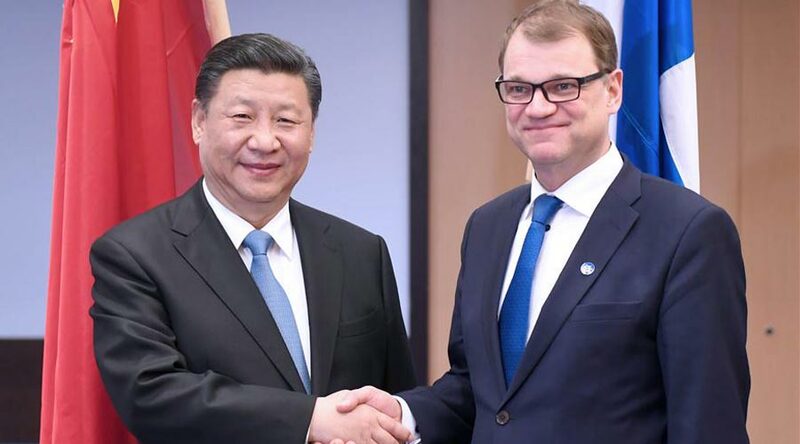 China and Finland confirmed the establishment of a future-oriented new-type cooperative partnership in a joint declaration during Chinese President Xi's state visit to the country.